TMB Commercial Mini Storage Buildings are Pre-Engineered and with our advanced Manufacturing and Design techniques that insures little or no waste at the jobsite, ease of construction that will enable you and your Erection Crews to finish on time or ahead of schedule, our strict Quality Control Processes and our strict adherence to LGSI standards means that our product will meet your expectations consistantly . 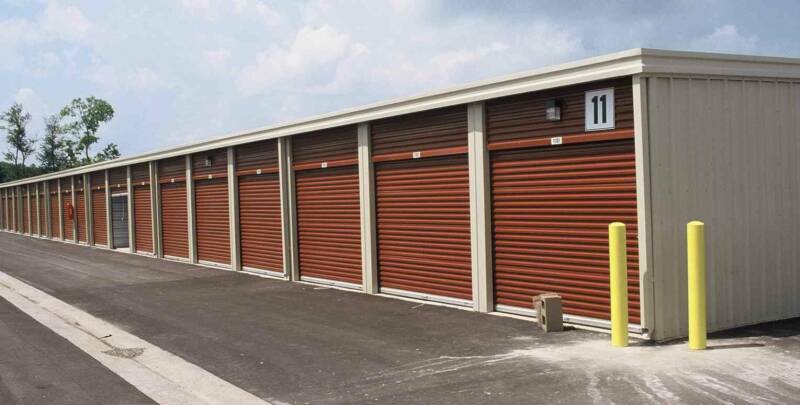 Attractive, Rugged and Durable RV Storage, Boat Storage, Self Storage or Commercial Mini Storage by Texas Metal Buildings Self Storage is a great Investment and Money in the Bank. Please match for your Industry, Skill or Product to Texas Metal Buildings. 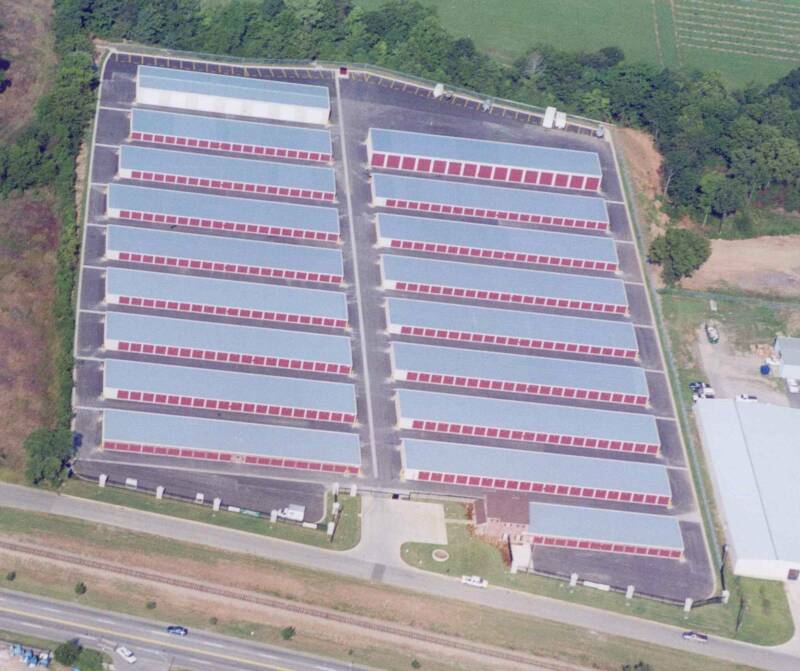 Texas Metal Buildings line of Commercial Mini-Storage and Self Storage buildings come complete with everything that you need to complete your, Mini, Self, Boat or RV Storage Building, let our unsurpassed customer service, and our network of Contractors make your business dream a reality. Price one today. (Or through our network we will help you find a Metal Building Erector in your area). We believe that building with Steel is the most Cost Effective and Eco Friendly Building System. We want our Customers to know that a Steel Building System is a Safe, High Quality, Environmentally Safe alternative building solution.